This week’s Friday Finds image just goes to show one thing. You can be as stealthy as you like, but sometimes people just want to play up to the camera. 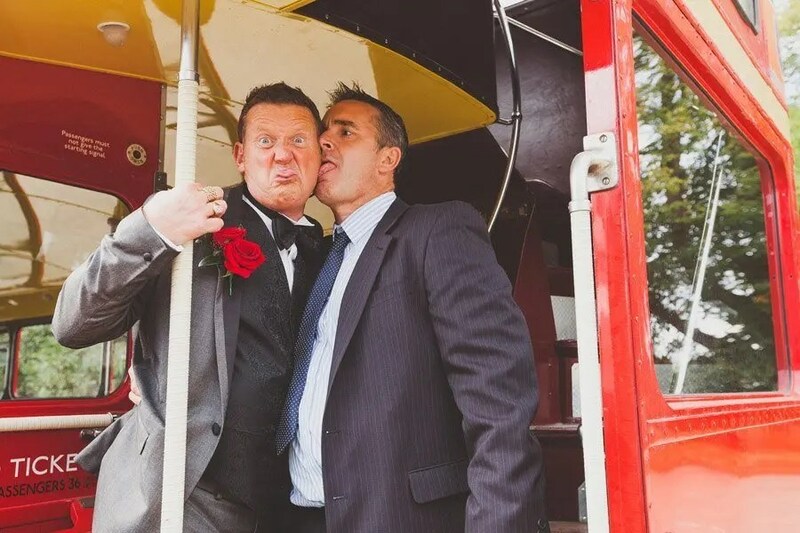 Taken at an awesome wedding at the Red Barn, near Southend-on-Sea. tastes like old spice. nice.